Maslon is pleased to announce the election of its 2019 Governance Committee, which manages the firm. Mike McCarthy has served on Maslon's Governance Committee since 2014 and will continue his service as chair in 2019. He is joined by Bill Mower, member since 2018, and Keiko Sugisaka, a newly elected member of the firm's Governance Committee. Mike is a partner in Maslon's Litigation Group. He represents clients in complex litigation and appeals. He has represented clients in the federal and state appellate courts in Minnesota and North Dakota. Mike has defended putative class actions involving securities and consumer fraud, environmental claims, and antitrust and other alleged statutory violations. He also has experience with and expertise in corporate trust matters, technology-related litigation (including intellectual property disputes), and medical-device liability. 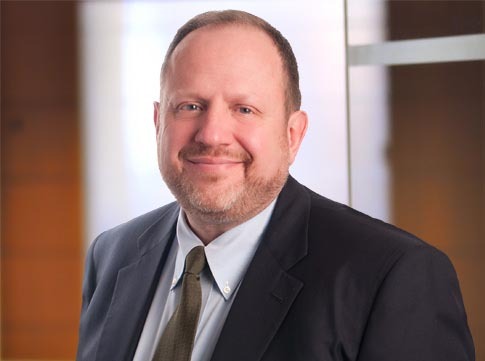 Bill is a partner in Maslon's Business & Securities Group and has been helping clients solve problems and pursue opportunities with legal-related advice and counsel for more than 30 years. He represents a wide variety of clients in connection with mergers and acquisitions and management buy-outs. 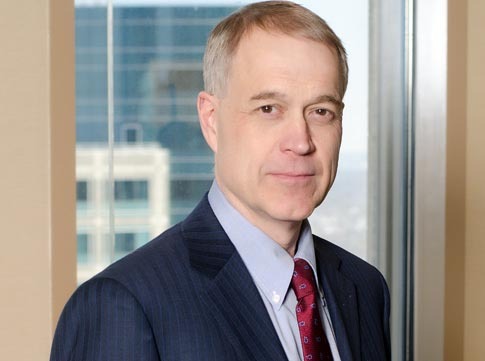 Bill counsels public companies in connection with their securities law compliance and general corporate matters, and he represents issuers and underwriters in connection with public and private securities offerings, secondary offerings, and alternative offerings. Bill also assists clients with their licensing and joint venture relationships, serves as de-facto general counsel to numerous public and private companies, and has real estate transactional experience. Keiko is a partner and trial lawyer in Maslon's Litigation Group as well as co-chair of its Tort & Product Liability Group. She concentrates her practice primarily on product liability, complex business, and intellectual property cases, including consolidated and multi-district litigation. 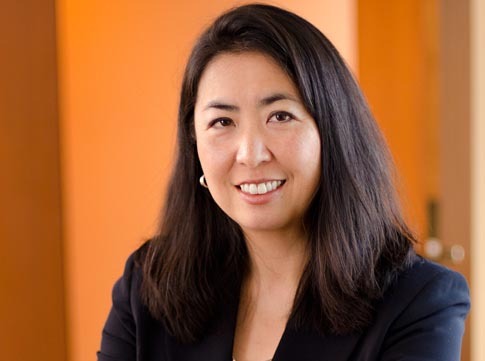 Keiko has broad experience successfully representing clients in federal and state courts nationwide involving product liability defense; patent, trademark, and copyright infringement; director/officer liability; trade secret misappropriation; unfair competition; and commercial disputes. She also has extensive experience in all stages of complex and large-scale discovery and e-discovery issues.